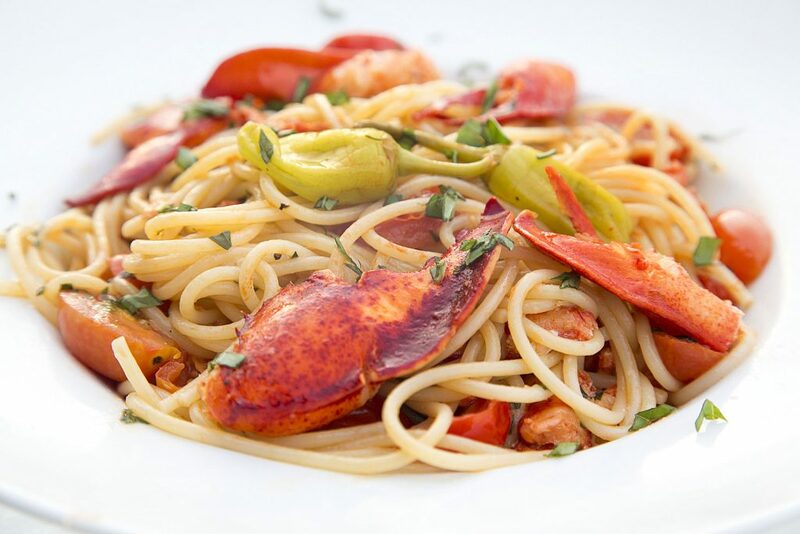 When it's time for dinner and you want to make it an extra special dinner try my Lobster Fra Diavolo Bianco. It's easy to make and can be on your dinner table in 20 minutes. 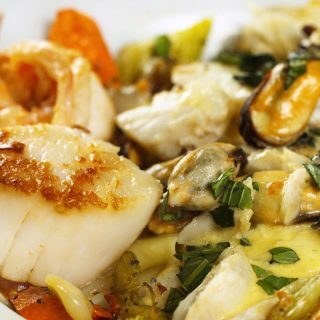 One of the greats joys of life is eating out, and lobster has always been at the top of most everyone’s list as that dish they save for those special occasions with family and friends at their favorite restaurants. 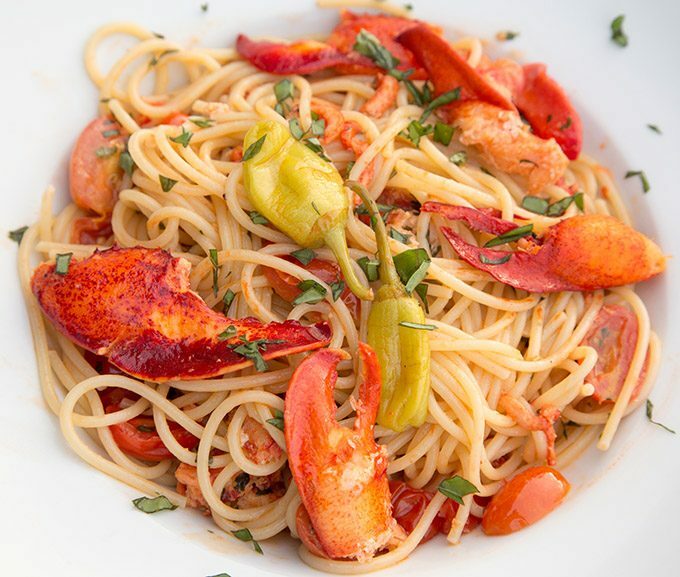 My lobster fra diavolo sauce is one of my all time favorite Italian seafood sauce recipes and personally, I think its the best fra diavolo sauce I’ve ever had. 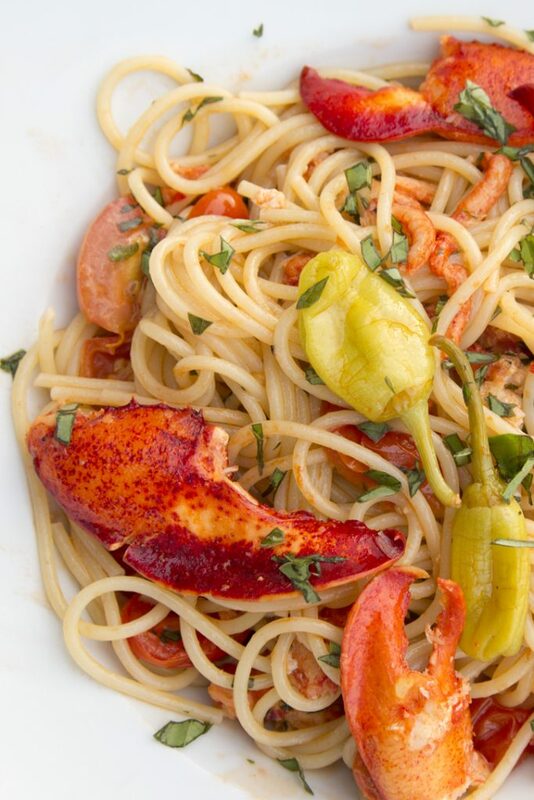 With my Lobster Fra Diavolo recipe, you won’t have to wait for those special occasions at your favorite restaurant, you can make it at home for a fraction of the cost, turning any day into a special occasion. Wouldn’t this be perfect for your next date night? Finding lobster at your supermarket is probably easier than you think. You need to look in the frozen food area usually next to the meats. Lobster tails are readily available but that’s not really what you want to use for a fra diavolo and you really have to be careful cooking tails so you don’t overcook them turning them into tough tasteless very expensive ingredients. Instead look for claw and body meat which is generally precooked and stays pretty tender when reheating. One other tip is to look for Cold Water Lobster whenever possible and that usually means Maine or Canada. 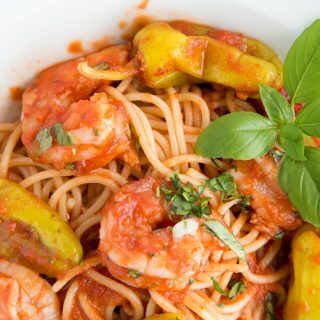 It also works well in a sauce as a topping for other dishes. 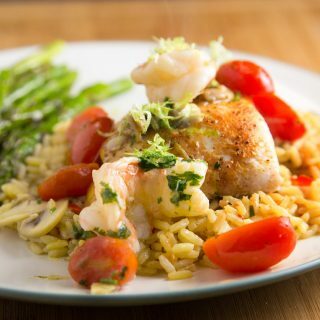 You can see how well it worked in my Red Snapper with lobster cream sauce recipe. 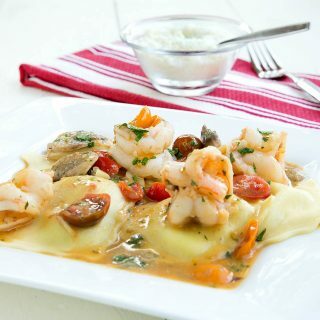 You incorporate this delicious lobster meat into many seafood recipes, casseroles, soups and salads. 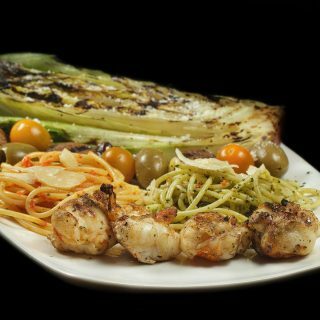 Add a little pizazz to one of your regular dishes and see the smiles at your table! Lisa loves this type of lobster and enjoys it most when made into Lobster Rolls. When looking for this type of lobster meat you’ll find it in 8 oz, 1 lb and 2 lb packs. Once defrosted it will hold up for about a week, but it will start to lose some of its moisture the longer it sits defrosted so try to use it within 48 hours of defrosting. Add lobster meat, peppercini, basil and red pepper flakes cooking for 3-4 minutes. If the sauce seems to dry add a few tablespoons of water from the cooking pasta. 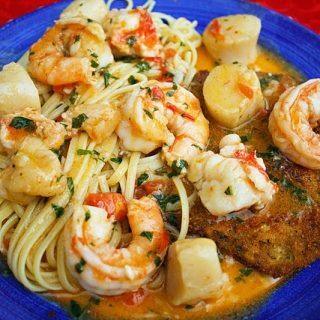 Even though most Italians don't serve grated cheese with their seafood pasta dishes, I do enjoy it with mine, so feel free to top with grated romano cheese. Dennis, I’ve got everything in my fridge except for the lobster..and it’s high time for a splurge or a well-deserved TREAT. Lobster is one of those “why wait?” delicacies. No need to put if off for a special occasion (Although I hear ya!) Recipes such as this one confirm why life is so enjoyable… thank you. I’m sure youll enjoy this delicious dish Kim, I love this type of lobster because its so easy to work with. sorry to torture you Adam!